Images from a video used on a local TV program and Local New Egypt Street Fair. Videos were filmed during a typical practice and lesson at the Budokan. 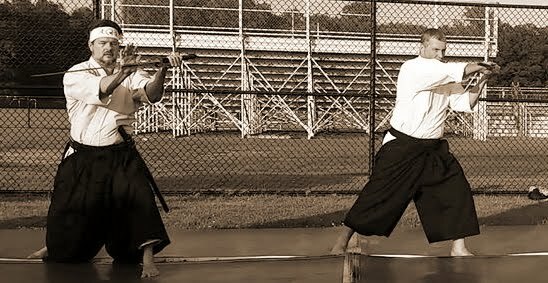 Front Row: Conti Sensei, Hamilton Sensei, Horvath Sensei, Jones Sensei. Conti and Jones Sensei at right end (gray gi).